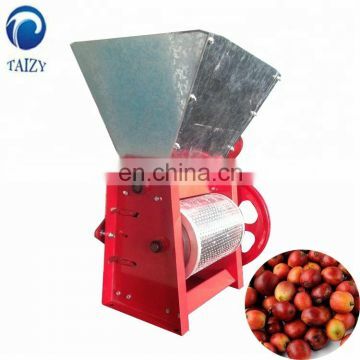 This machine is fit for processing fresh ripe coffee cherry and it is indispensable, handy for the farm or plantation. 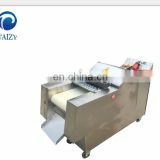 capacity:UP to 300kg /hour maybe processed and pulping breast can easily adjustable,ensuring concentnic clearance between pulping roll and breast. 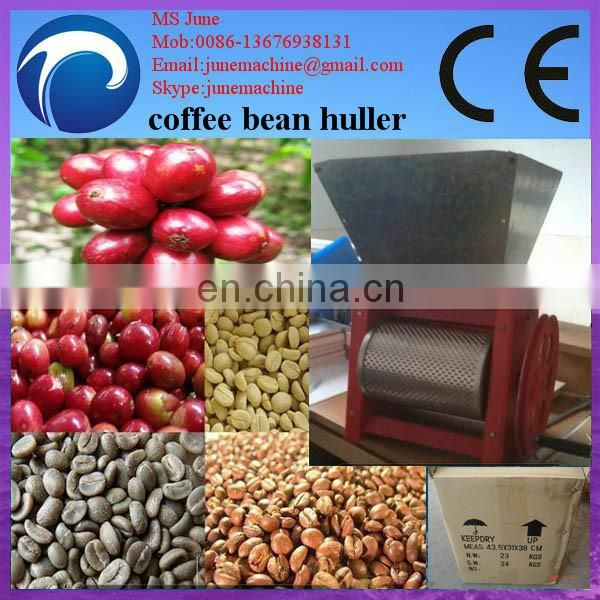 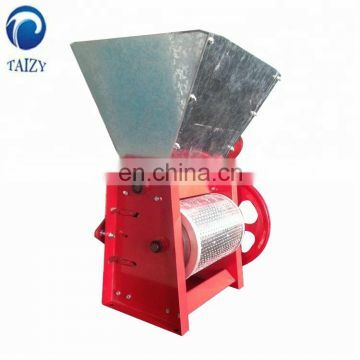 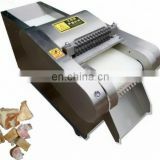 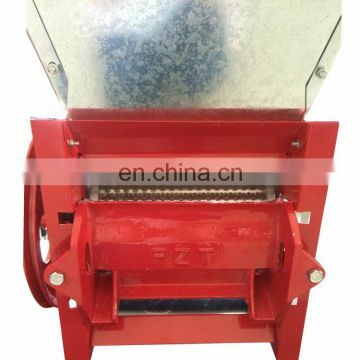 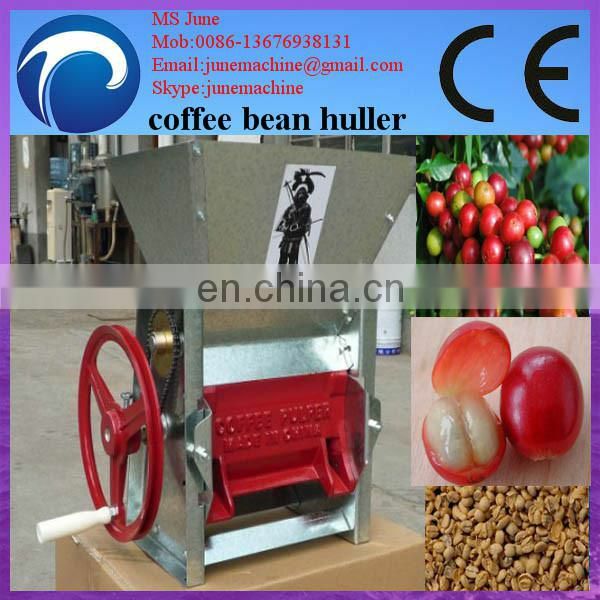 Coffee pulper machine, used peeling coffee bean. 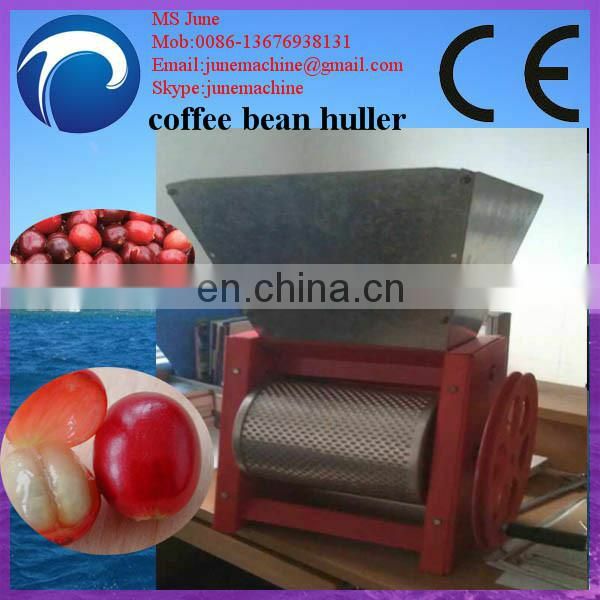 It can process 100-300 kg of coffee beans per hour.It can peel the coffee beans through rolling or pell part of the skin of coffee beans. 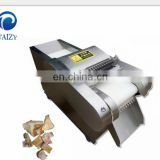 It has the features of beautiful shape,easy operation,good peeling.It's a hand operation coffee beans efficient skin-peeling machine. 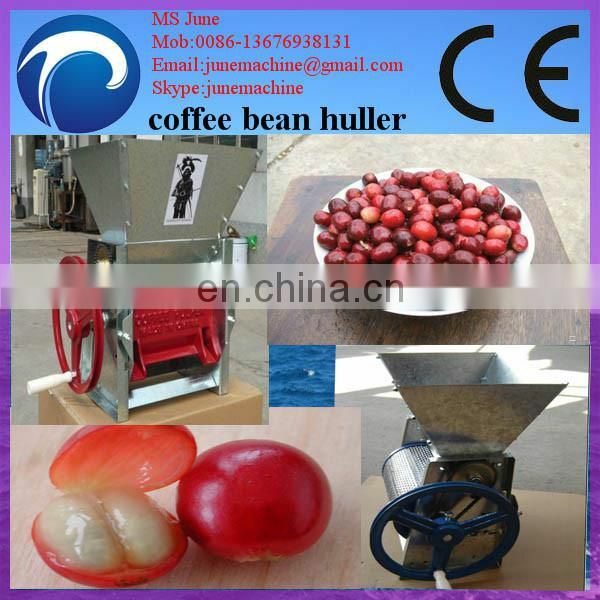 You can use it to peel cherry, coffee, cocoa. 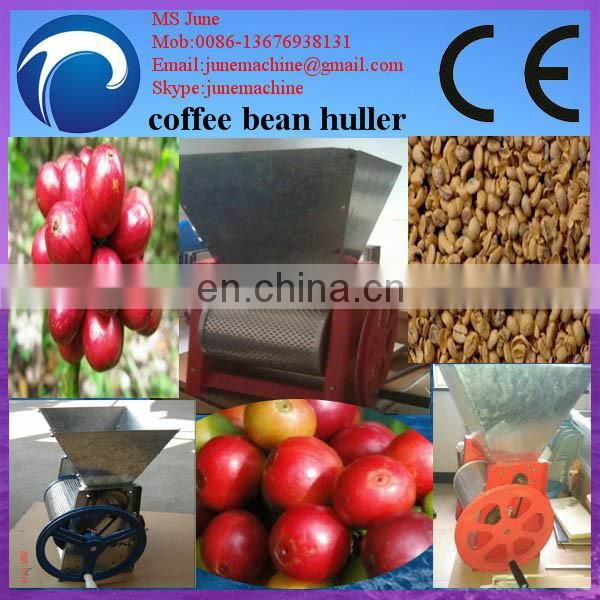 1 peeled, coffee remove the shell. 2 Select beans, remove the moldy beans. 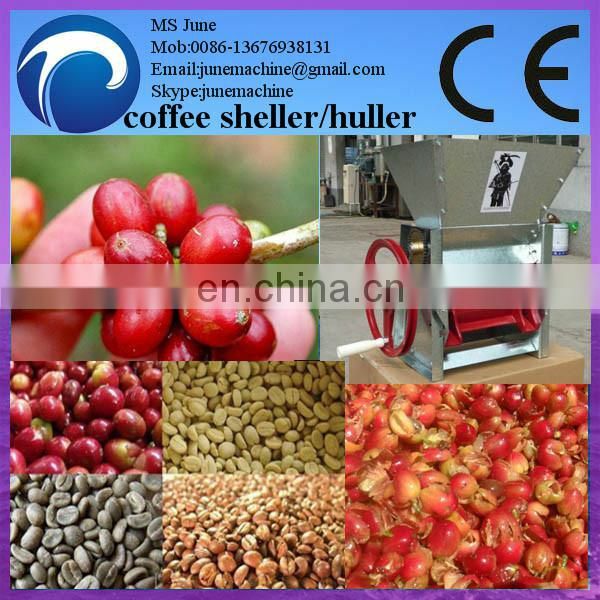 3 cleaning, wash the surface with water to clean the coffee stain. 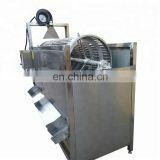 4 baking, roasting machine using 90 ~ 100 °C bake for half an hour. 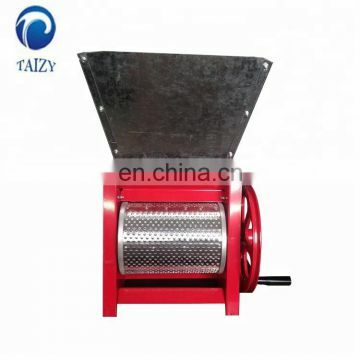 5 grind, grind roller tray using good coffee processing mill for grinding crushed. 6 Pulp (add water), plus coffee three times around 95 °C hot water, stir to make the mill slag fully dissolved in hot water. 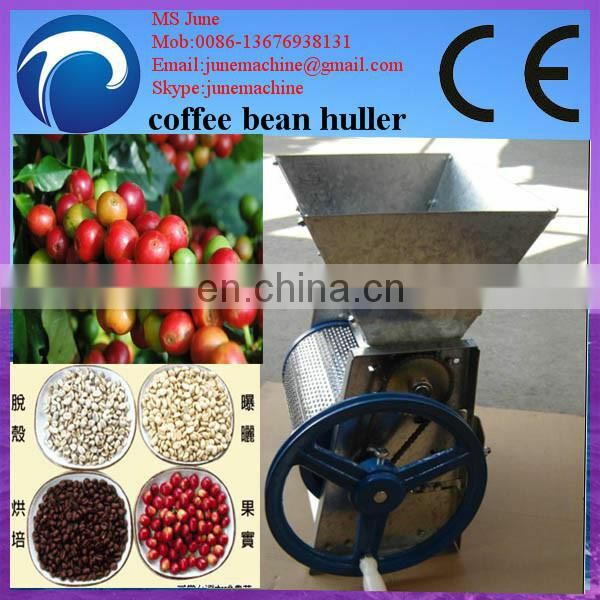 7 extraction, using liquid extraction machine for coffee extraction. 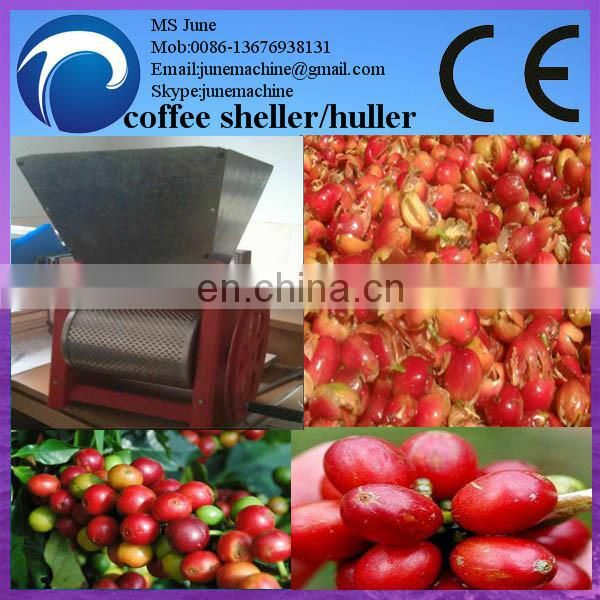 8 concentrates on the leached solution was concentrated coffee, concentrated to 60 to 70%. 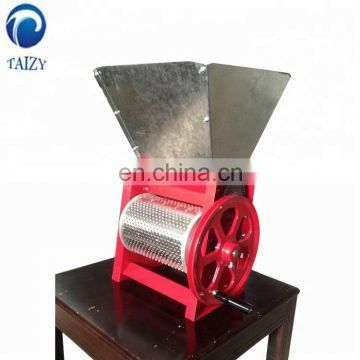 9 freeze drying the coffee concentrate is freeze dried into a powder. 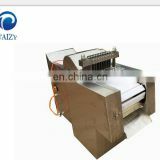 10 packaging, packaging equipment after handling bags.